Events in and around our store. Click the Button below to view all of our events! Peep Peep! Chicks are coming to our North store! New chicks are available each Saturday of the month. 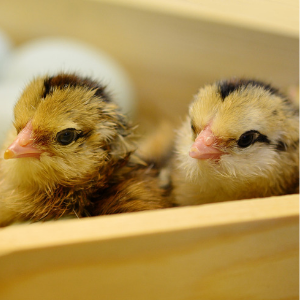 Click the Learn More button to see our April Chick Schedule!